Custom big eyecup for Sony a7R. 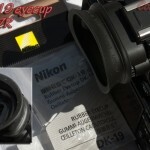 Need a better eyecup than what Sony gave us on the a7R? 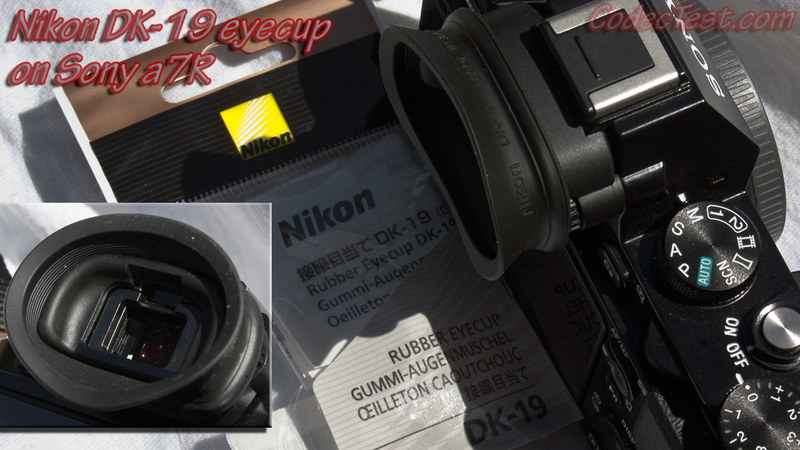 Try this Nikon DK-19 eyepiece, it cost $11 shipped, from a vendor on Ebay. It was difficult to stretch over the Sony factory eyecup, but hopefully that means that it won’t come off. Thanks to le_alain on dpreview.com, for the tip. He’s been using one of these for four months with no problems. This entry was posted on Friday, May 2nd, 2014 at 4:16 AM	and is filed under Camera Reviews. You can follow any responses to this entry through the RSS 2.0 feed. You can skip to the end and leave a response. Pinging is currently not allowed.